Looking for a short escape from the chill of Canberra in the coming winter months? Sick of all the road works and disruption throughout the city and are looking for some clean country air? 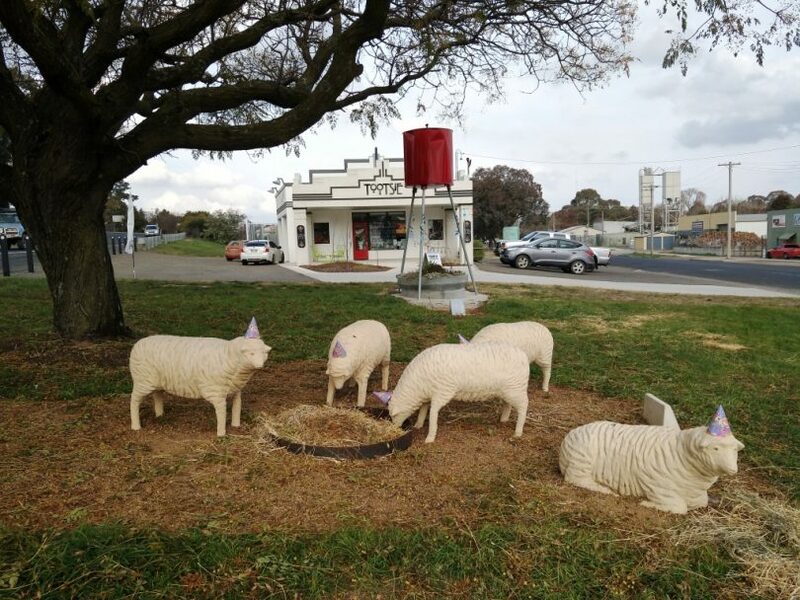 How about a relaxing drive north of the city along the Barton Highway, through the Yass Valley and encompassing some of the many attractive villages and small towns in the region. There are a number of interesting routes you can choose including lesser known roads (all easily driveable) off the main highways. The towns and villages offer many attractions including galleries, wineries, antique shops, heritage buildings, museums, parks and playgrounds. To add to the choices some fifteen high-quality cafes and restaurants in the region are set to welcome in travellers with some delicious winter warmers. Think soups, crusty bread, handmade pies and THE best coffee. They all offer something a little different. From modern takes on coffee shops, to cafes set in picturesque and historical locations, the region’s cafes make the perfect place to fuel up when travelling through the region. There is always somewhere to stop off for a warming bite to eat and a hot cup of tea or coffee. 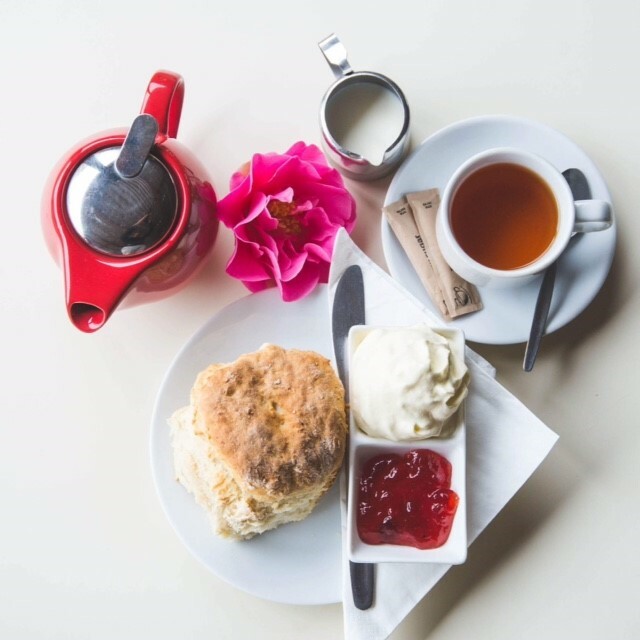 The region’s main cafes lie in the towns of Bookham, Bowning, Yass, Murrumbateman, Gundaroo, Sutton and Wee Jasper. 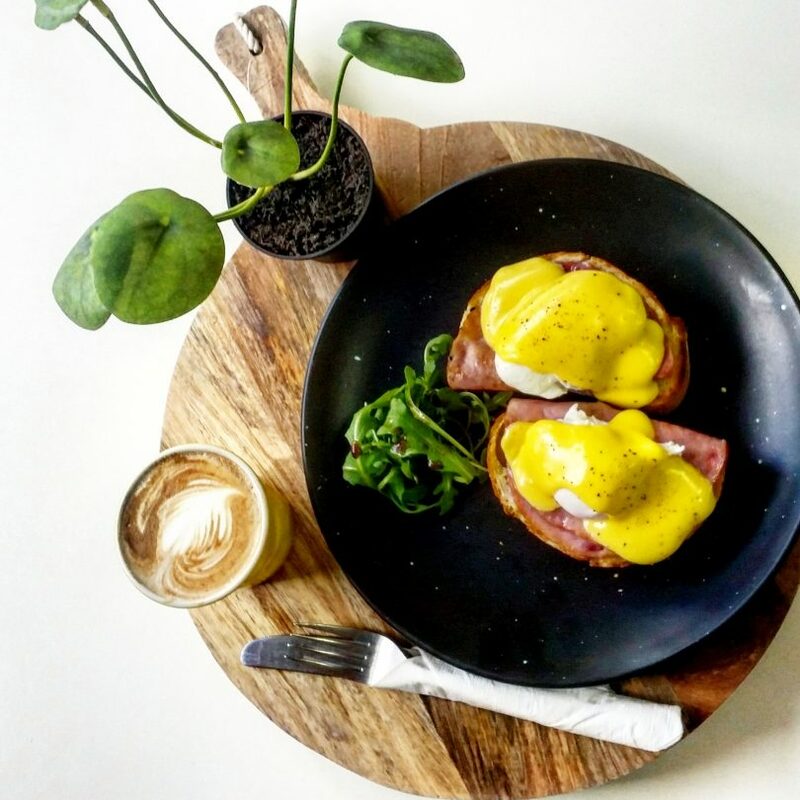 Visit Yass town over winter and stop in at Kaffeine 2582 for the classic eggs benedict served with with ham, salmon or spinach topped with a house made hollandaise sauce using Grassys grass fed free range eggs. Coffee lovers will enjoy the choice of organic direct trade coffee blends roasted in Young at Art of Espresso. And for the tea drinkers, a large range of organic tea tonics are available by the pot. 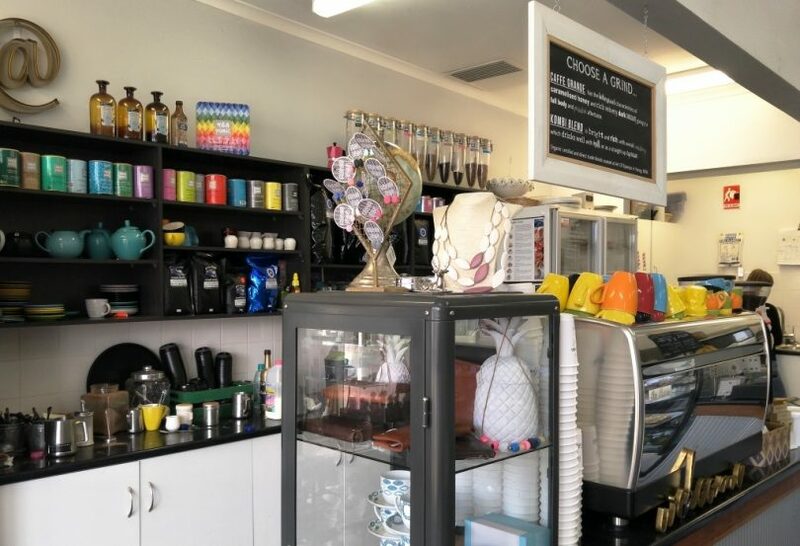 Still in Yass, you can enjoy a taste of Europe with delicious home-made spiced mince or spinach and feta cheese burek at Galutzi, a coffee shop that also specialises in gourmet fresh made sandwiches. For something a little different, head over to Tootsie Fine Art and Design Studio, a gallery located in a beautiful 1937 Art Deco building. 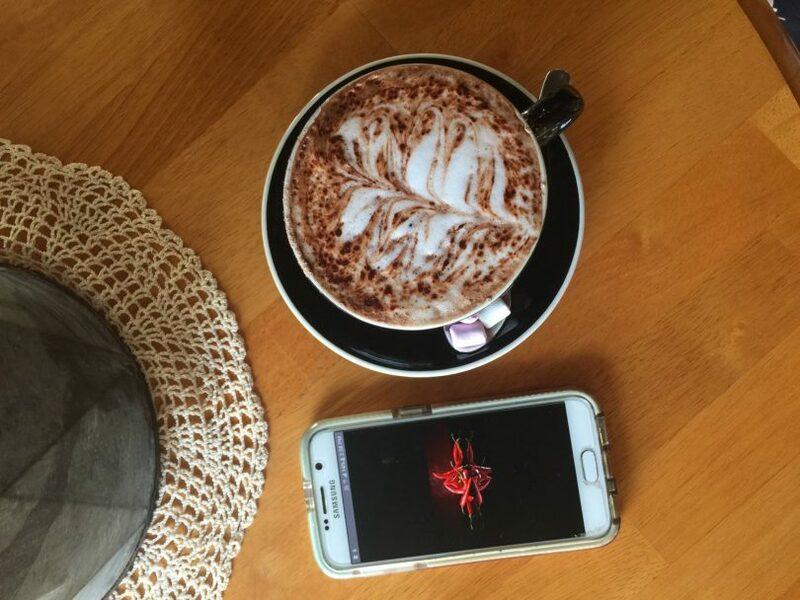 Their winter special is an amazing Chilli Hot Chocolate which will most definitely warm you up. 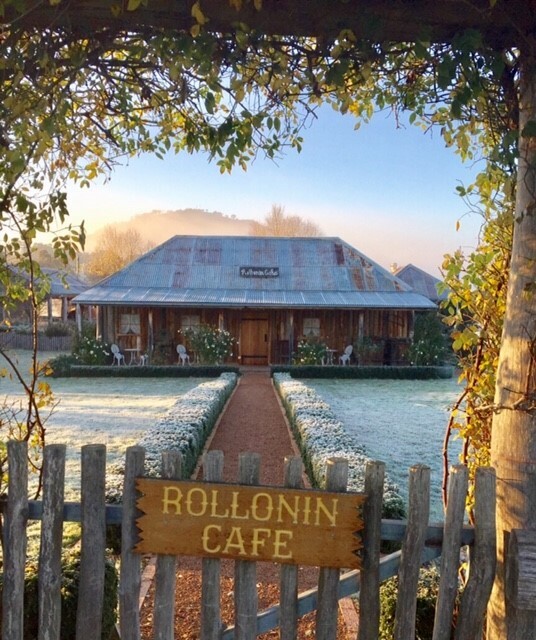 For an authentic taste of the region’s history, step back in time and unwind at the Rollonin Café in Bowning, west of Yass. Set inside a charming slab hut designed and built to replicate those from Australia’s pioneering days, their wholesome winter fare includes homemade hearty soup or a baked quiche fresh out of the oven. The Devonshire Tea is also a popular choice for visitors. Also in Bowning, visitors can stop and settle themselves by the cosy wood fire at Mayfield Mews. This place has a strong association with Australian legends Henry Lawson and Banjo Patterson, as well as the first racehorse to ever win the Melbourne Cup – Archer. Winter weekend menus include hand-made gourmet pies – with varieties including duck and shitake mushroom, pale ale beef, chicken, leek and smoky bacon, or Mongolian lamb. Over in Murrumbateman you can stop off, relax and warm up with pizzas made fresh using regional produce and artisan cheese at Win’s Creek Meadery. In addition to weekly chef’s specials, the cellar door also features hot mulled mead throughout winter.